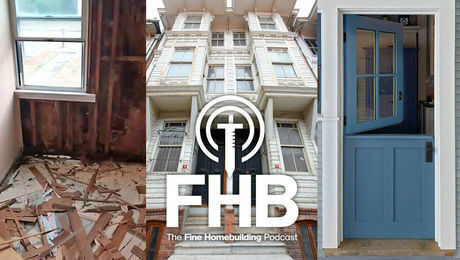 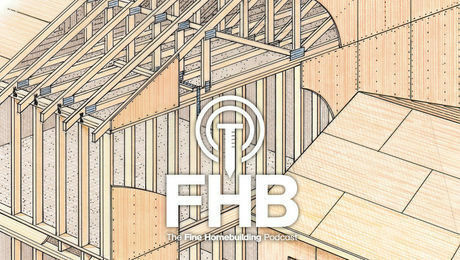 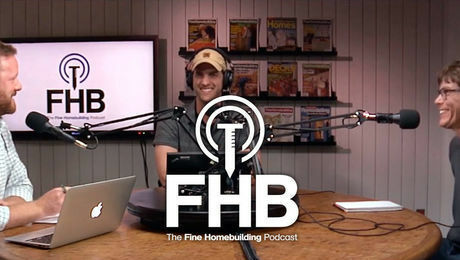 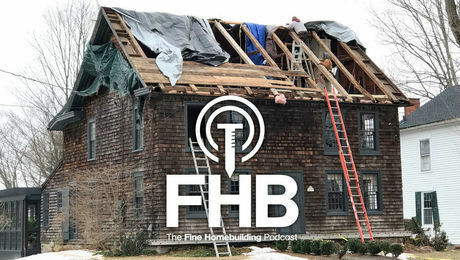 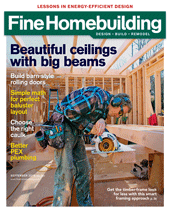 Justin Fink has been on staff at Fine Homebuilding since 2004 and currently serves as FHB editor. 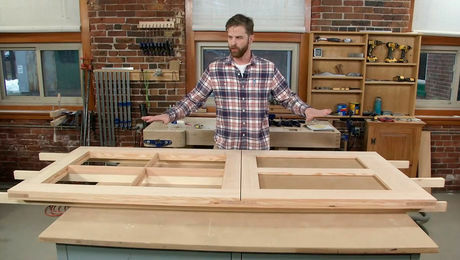 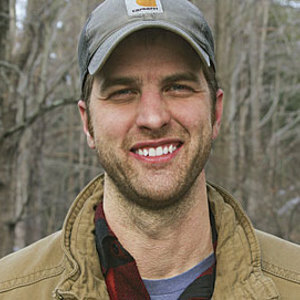 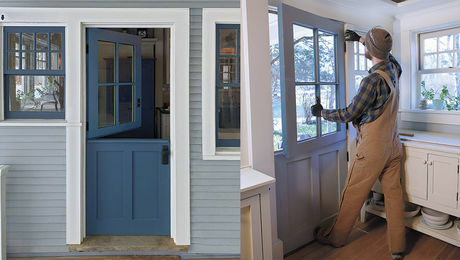 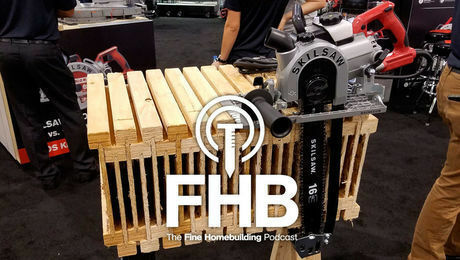 Believing his strongest contribution stems from his ongoing work as a remodeling contractor, Justin stays immersed in the challenges being tackled by builders in the real world. 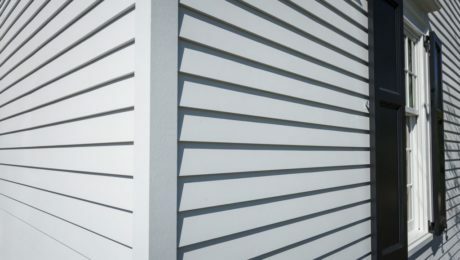 In that effort, he eagerly tries new techniques and cutting-edge materials. 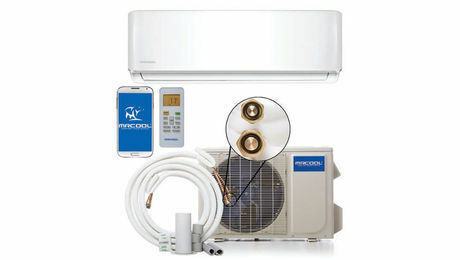 This pre-charged kit from MRCOOL makes for an easy HVAC upgrade.